David Kovacic from the Illinois Natural History Survey says constructed wetlands are “more fail safe” than some of the other nitrogen loss reduction practices highlighted in the Illinois Nutrient Loss Reduction Strategy. Through droughts and floods, heat waves and early frosts, these shallow depressions placed at the edge of farm fields remove an annual average of 25-60 percent of the nitrogen in water carried through tile lines. Those reductions are key for water quality in Illinois and downstream. By most estimates, the Prairie State is the largest contributor of nutrients to the Gulf of Mexico dead zone. More than 400 million pounds of nitrate-nitrogen leave the state through the Mississippi River system each year.  And according to the science assessment at the root of the state’s strategy, the bulk of that comes from the tile-drained region of central and northern Illinois. 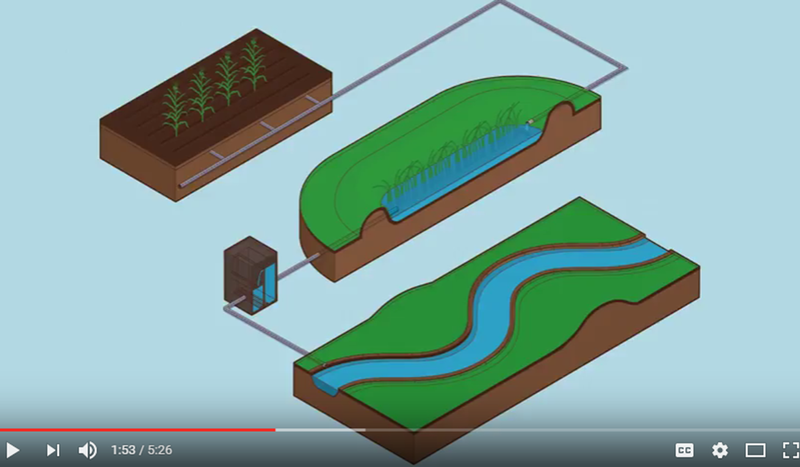 Hear more from Kovacic, along with University of Illinois’ Lowell Gentry and The Nature Conservancy’s Maria Lemke, on the benefits of constructed wetlands in the latest video from IISG and the Illinois Water Resources Center. Special thanks to University of Illinois Extension and the U.S. Department of Agriculture Natural Resources Conservation Service for their contributions.